This is JD Doyle and I'm starting off OutRadio for September the same way I began my August show, with two tracks by one of my favorite artists, Matt Fishel. 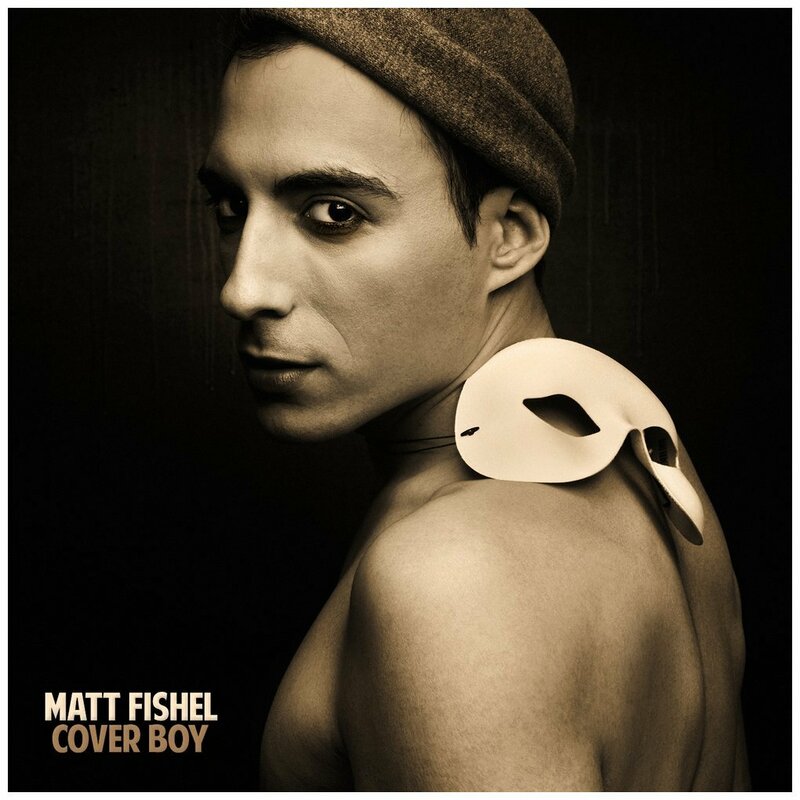 He's recently released a new EP, called "Cover Boy," as the songs were all first done by other artists. In this case he did "Run With Us," the theme from the TV cartoon show "The Raccoons," and then he did the Madonna song "Sky Fits Heaven." And here comes another cover, and it's by San Francisco artist Jeb Havens, who I've played quite a bit. 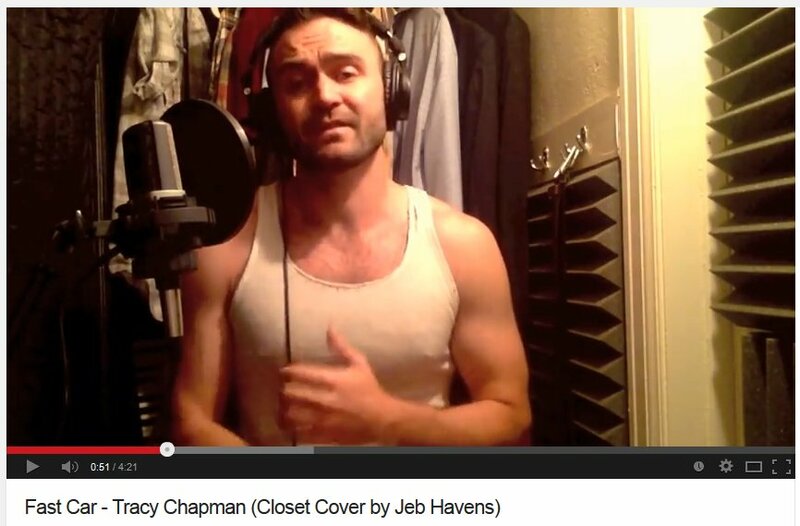 Here he's doing the Tracy Chapman song "Fast Car." 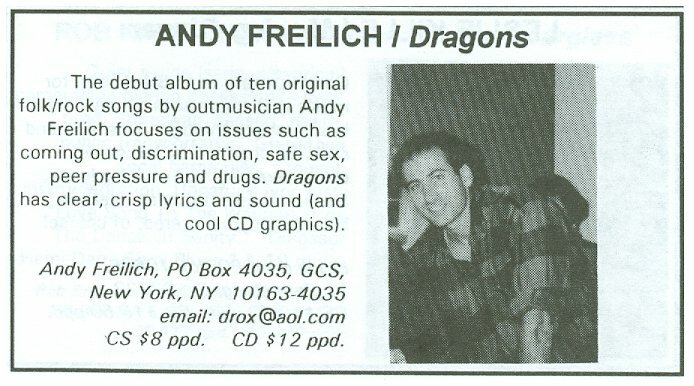 After Jeb Havens I got sort of into the 90s, with a fairly explicit song called "My Fear," by Andy Freilich, from 1995. 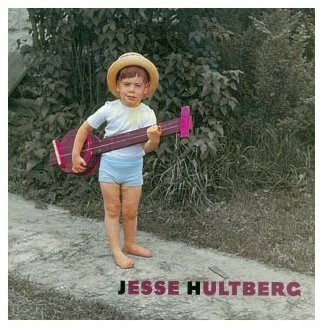 And then Jesse Hultberg finished the set with a cover of the old Bee Gees song, "If I Can't Have You," but slowed way down and made pretty. 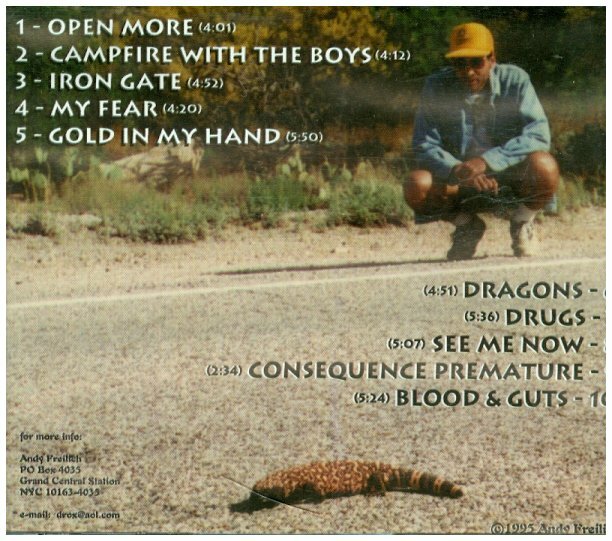 That was from his 1996 album. 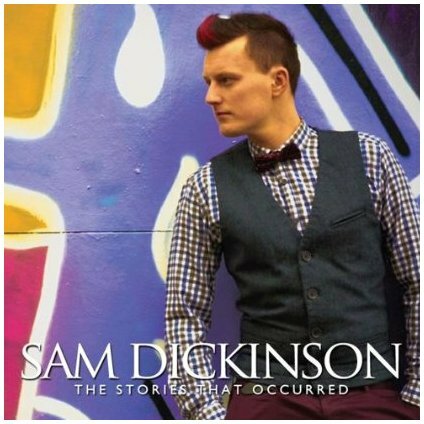 While I was finishing the script for this show a friend send me an email saying, hey, have you heard of this artist from Australia and his song to another guy. Well, I had not and I immediately inserted two songs by him into this show. 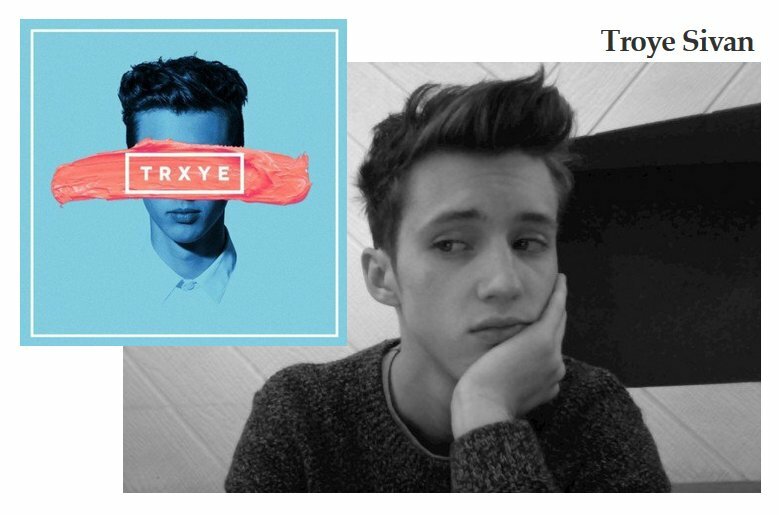 He is Troye Sivan and his new EP is called "TRXYE"...the songs are "Gasoline" and "Happy Little Pill." I was recently sent the new CD by Canadian singer Megan Lane. 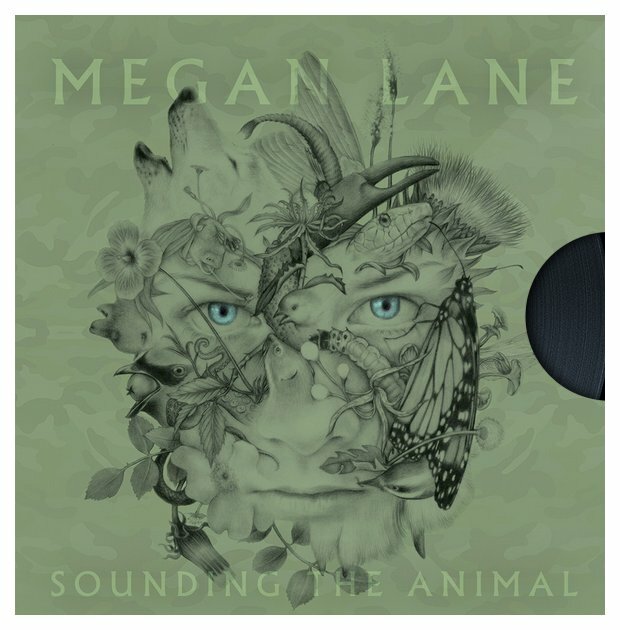 It's called "Sounding the Animal," and I'm so glad to share a couple tracks from it. Here are the first single from the CD, "Someday We Will Leave This Town," and "Whiskey to Remember." 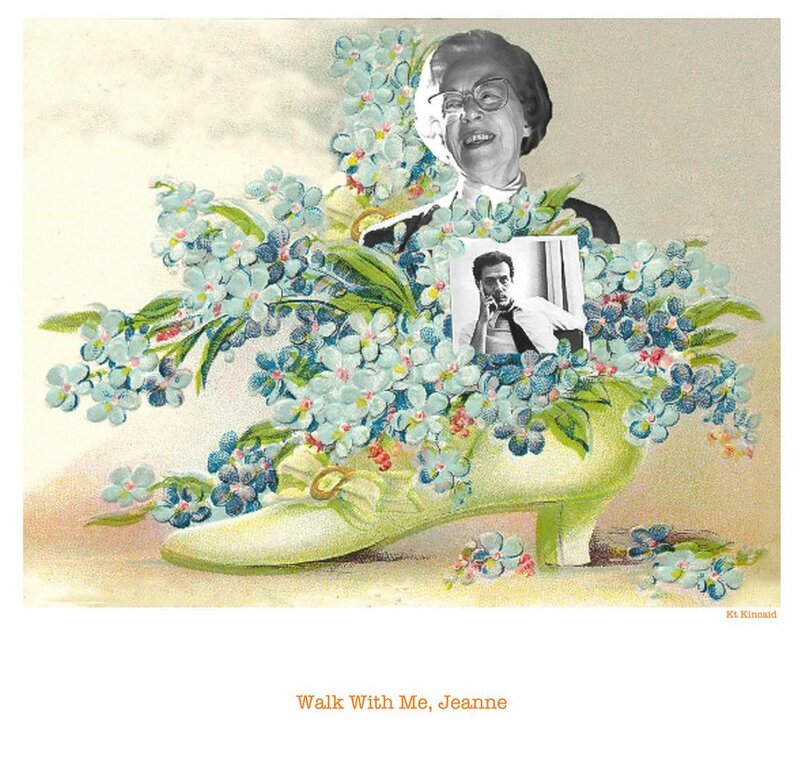 That was Meg Hentges and her partner Jude O'Nym and "Love Makes You Dumb," and here's another by them, called "Walk With Me Jeanne." Now I loved the idea for this song. 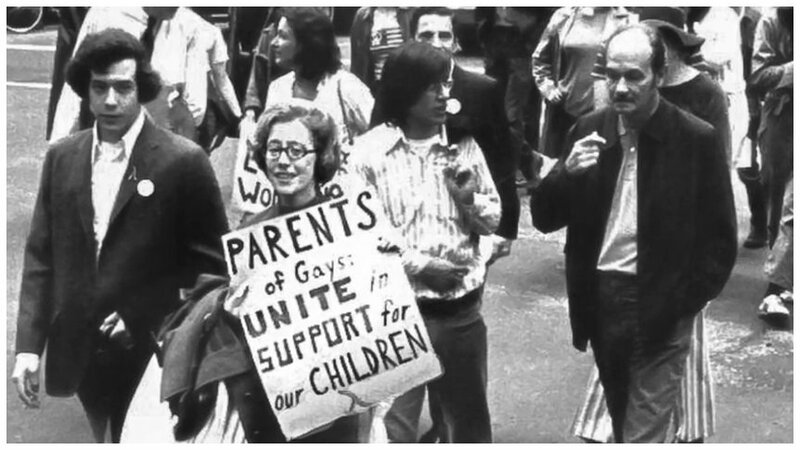 It's dedicated to Jeanne Manford, who founded PFLAG. And after that you'll hear a track by Mary Lambert, telling us how she feels about her "Secrets." 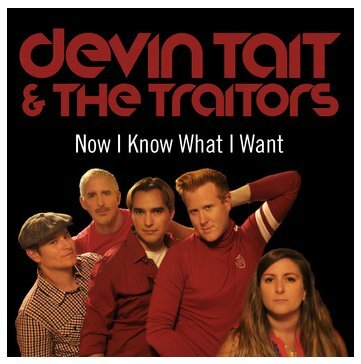 That was a new track by Devin Tait & the Traitors, called "Now I Know What I Want," and before that was Sarah Wood, singing lead with the New York City band Mount Sharp. 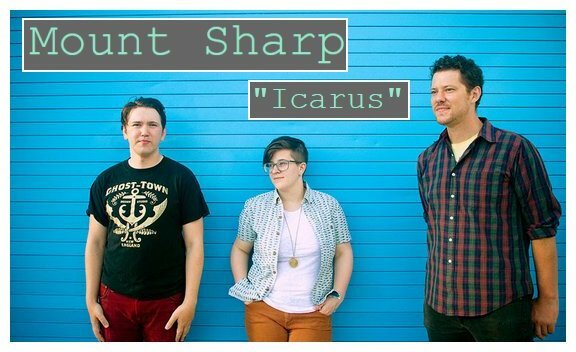 From their EP "Weird Fears" was "Icarus." 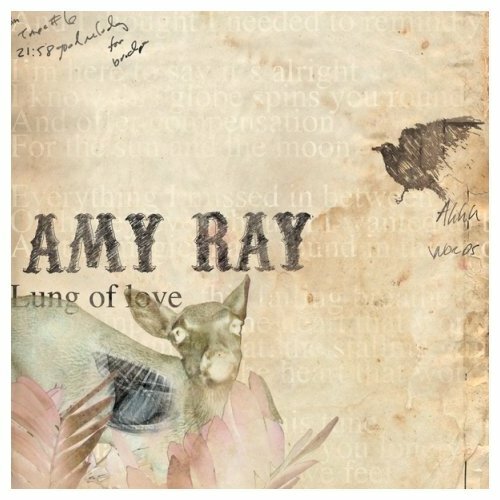 And here's probably one of Amy Ray's shortest songs. It's only two minutes, but it packs a lot in. From her 2012 CD "Lung of Love" is "Glow." This is JD Doyle and I thank you for listening to OutRadio. 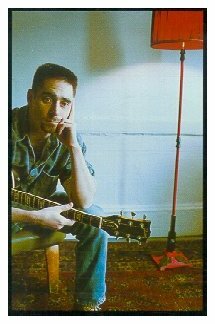 There's another hour to go, but I'm closing out this one with an artist I've been playing for years, Adam Joseph. 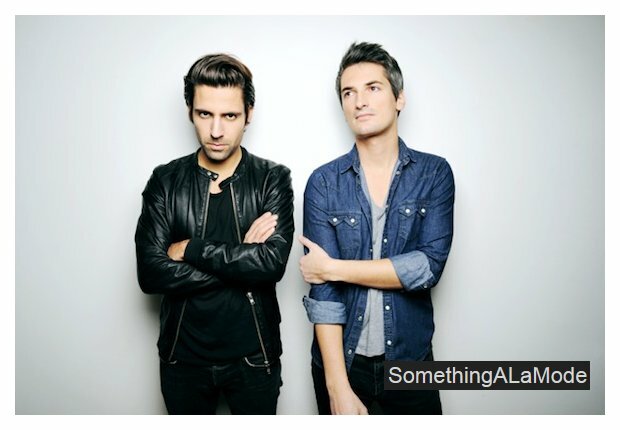 This time he's guesting on a track by an act calling themselves SomethingAlaMode, with the song "Losing Game." Welcome back to OutRadio for September. This is JD Doyle and you just heard "Shattered Dreams," from this year. Now, if that track had a very 80s sound to it, well there's a reason. It's by Paul Parker, who had a huge disco hit in 1983 with the song "Right On Target." You can hear that track on my QMH show this month, which is a tribute to dance music. 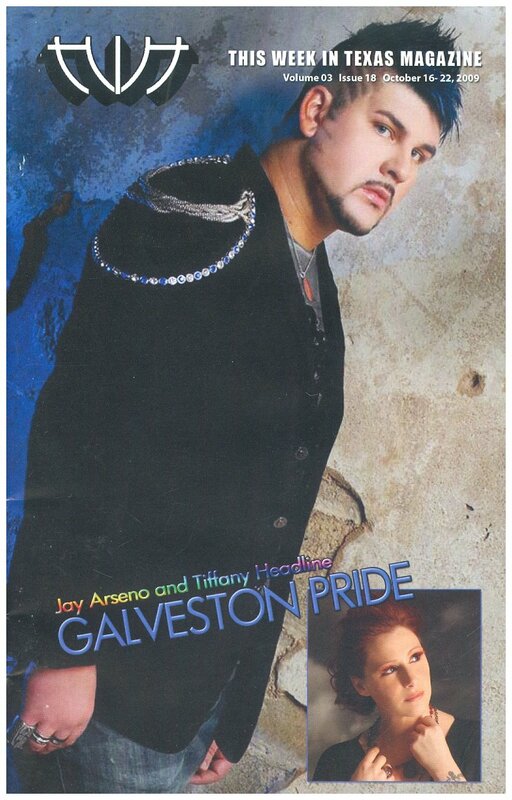 Next is a singer who used to live in Houston, but now is in L.A. 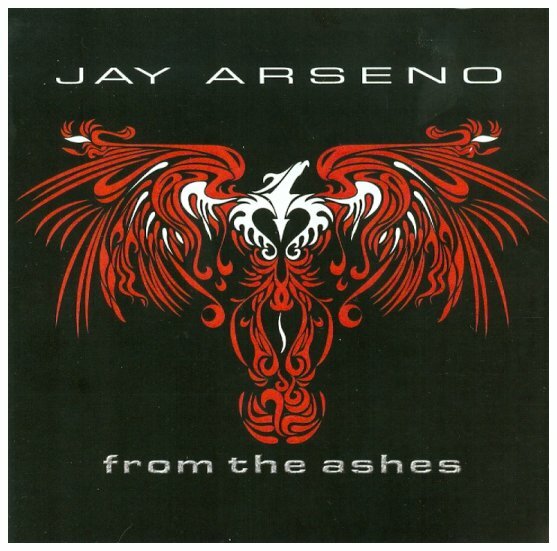 He's Jay Arseno and from his 2009 CD "From the Ashes" is "Guilty." Second in that set was Sam Dickinson and "How It Used to Be." He released that song last year but this remix sounds totally different. 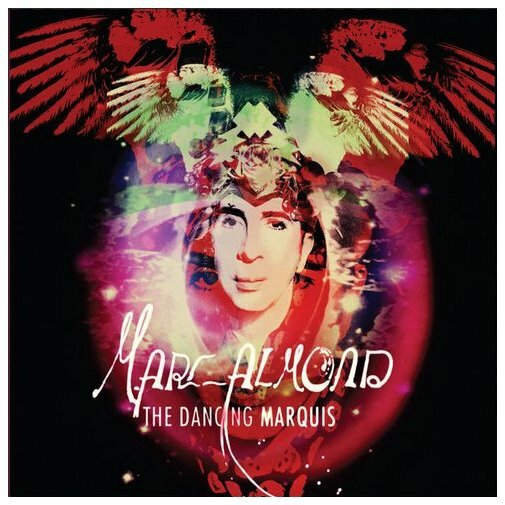 Then I played a new track by Marc Almond. "Idiot Dancing" is from his brand new CD "The Dancing Marquis." 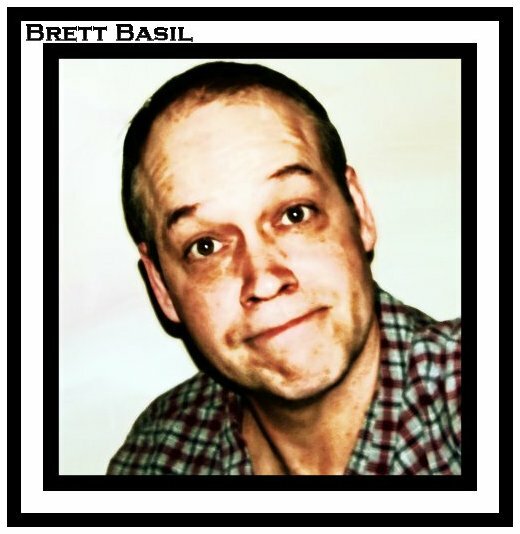 Coming up is Brett Basil, and this new song features Cheryl Thompson. It's called "Unspoken." 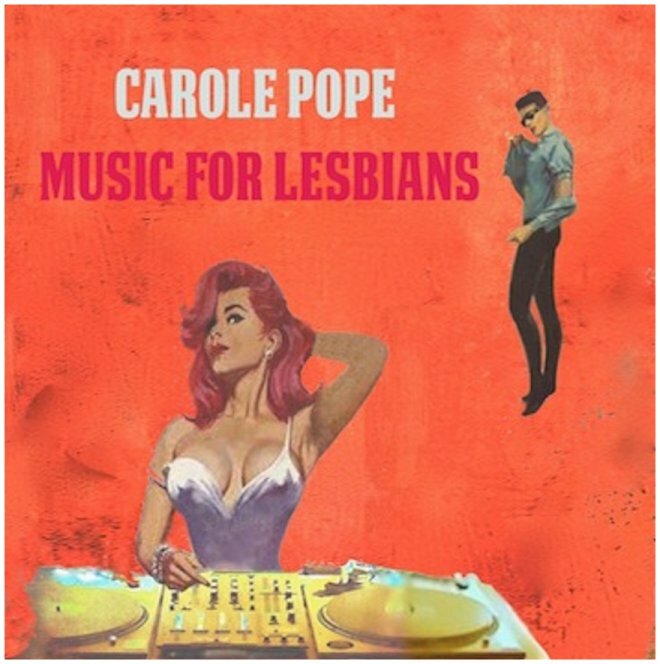 Ah, that was Carole Pope, and the song "Francis Bacon" is from her new EP "Music for Lesbians." How could I resist a title like that? But that set began with Brett Basil, and then you heard "Woman's Right to Choose" by Alexander Geist, and the new Ginger Leigh song "When I Come Down." 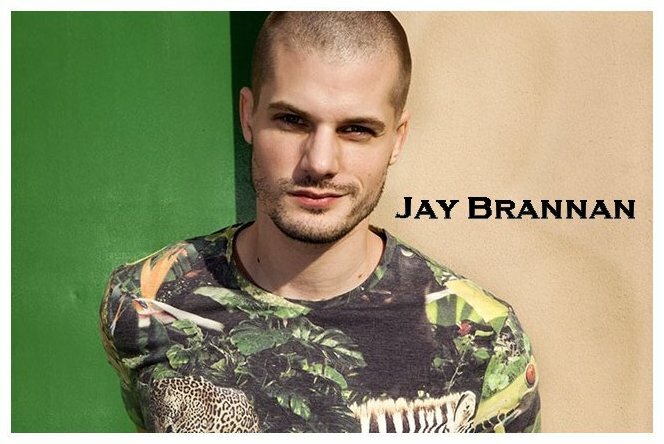 Slowing things down a bit is Jay Brannan, and from his new CD "Always, Then & Now" are the tracks "Square One" and "Blue Haired Lady." 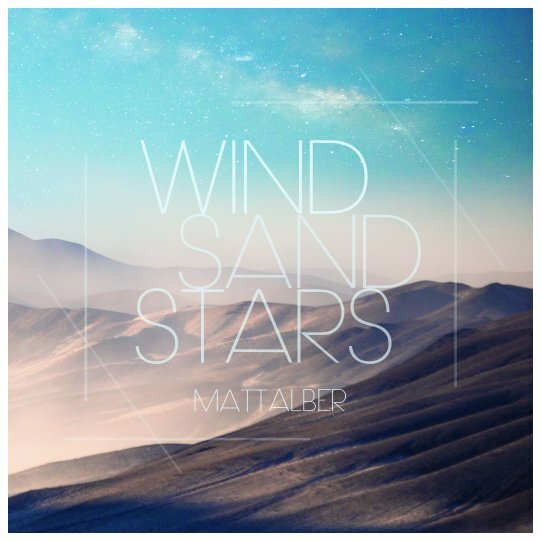 Three from the new Matt Alber CD "Wind Sand Stars." They were "Handsome Man," "To Make You Feel My Love" and "New York City." And that middle one by him was a cover of a Bob Dylan song, though you may know it more as done by Adele. Here Matt sang it as a duet with UK artist Brendan Sweet Rogers. 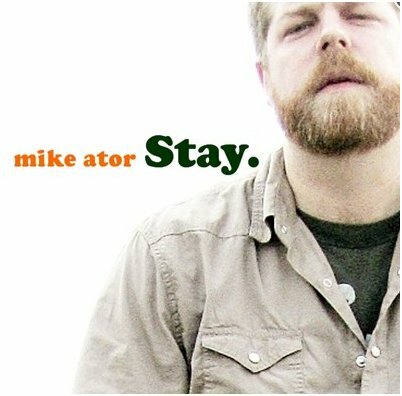 Here's a very nice song by Houston artist Mike Ator. It's an "It Gets Better" song, from 2010 called "Stay." 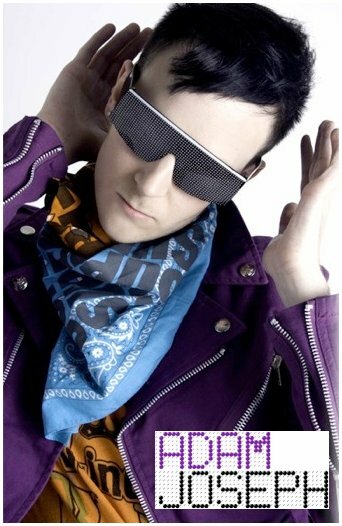 And this is JD Doyle closing my September OutRadio show this month with a couple of poppy tracks by the group Neon Trees. 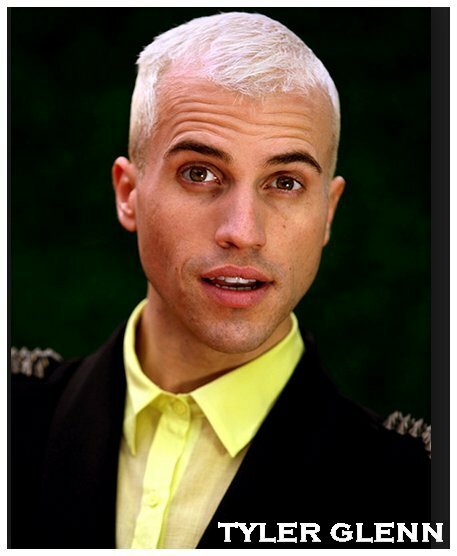 Their lead singer Tyler Glenn came out this year and a piece he wrote about that experience was printed in Time Magazine. Now that's coming out. 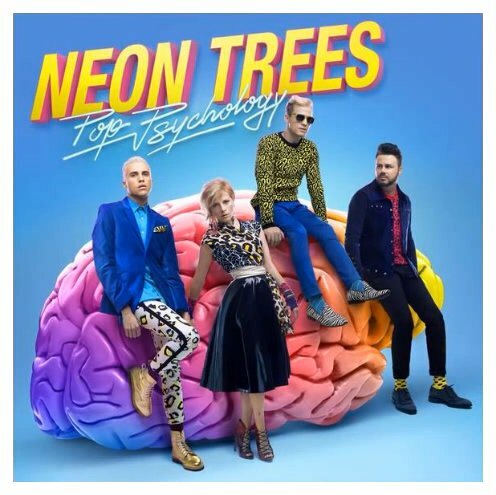 From the band's CD "Pop Psychology" are the songs "Living in Another World" and "Teenager in Love."